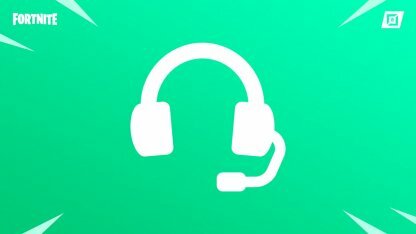 Learn everything new in Fortnite's v8.01 Content Update, including the new Buried Treasure item and various audio changes to the game in this guide! 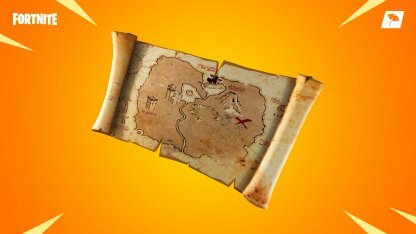 Hidden treasure awaits in the new v8.01 Content Update! 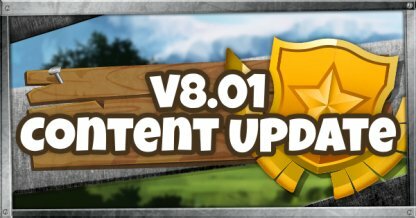 The first update since the launch of Season 8, v8.01 brings with it a new item - the Buried Treasure, and various miscellaneous changes! Bury yourself in doubloons with the new Buried Treasure item! Head to the red X on the map to find the hidden treasure in the island! Uncovering the treasure chest is very much worth it as it will reward you with a number of Legendary items. You'll need to dig it up with your pickaxe first before you can get to the goodies though. Building Piece destroy sound is louder when instigated by enemies. Footstep audio blends in the above/below layers, rather than abruptly switching between them. Footstep occlusion traces from the heads of enemies when they're above or below. Reduce volume of the S8 palm tree umbrella. Check Out How Sound Is Different From This Update! 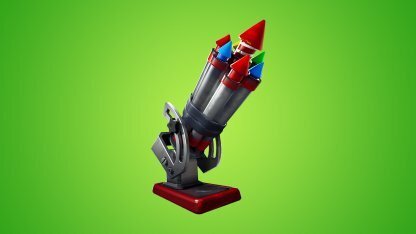 The Bottle Rockets have only been in the game for a short few months and it has now been vaulted. No news yet if it will ever come back to the game. 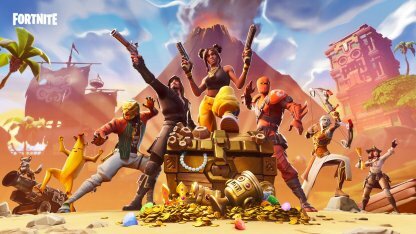 Infantry Rifles and Clingers will be appearing less in Chests and Floors as their spawn rates have been decreased for the stated loot sources. The angle at which you can slide down slopes without receiving fall damage has been changed from 65 degrees to 75 degrees.